Next show: no shows found. The next York International Postcard Expo will be held at the York Fairgrounds on in York, PA. 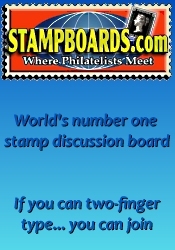 The USA largest antique postcard show. Over 75 dealers from over 30 different states and several countries. 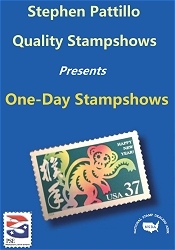 *** Please verify the show times and dates before attending the "York International Postcard Expo", as they are subject to change. Don't forget to check out our Pennsylvania coin shows and our Pennsylvania gun shows.